My name is Nikki and I'm a twenty something medical assisting student/beauty blogger. On my blog I love to talk about different products that I get introduced to via different beauty blogs, friend’s recommendations, etc and I like to do my own little reviews on the products. I also do little tutorials on makeup & hair from time to time. I am a Pinterest addict and I love all things that are pink, sparkly and girly! Check out my blog and say hi sometime!! Hi! 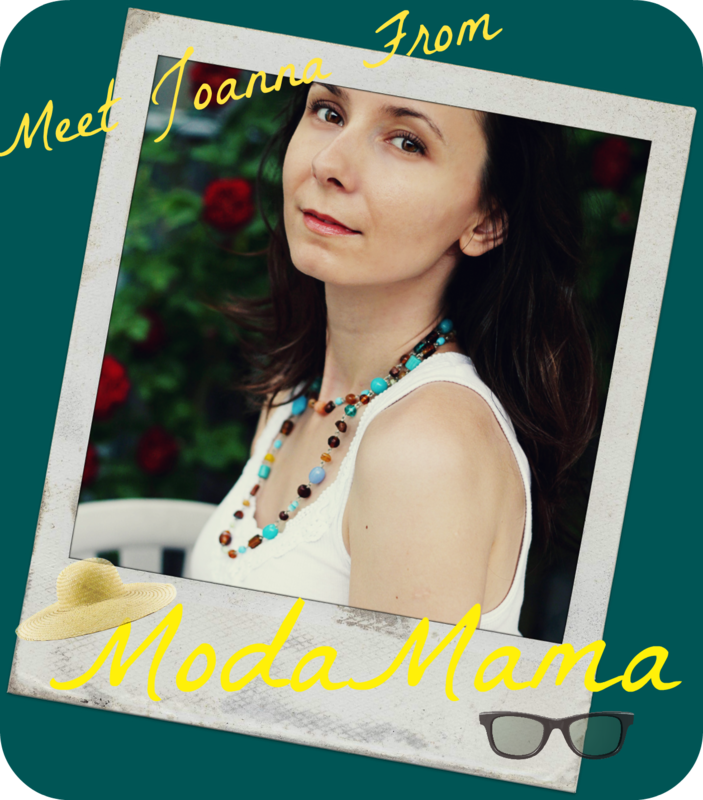 I'm Joanna from ModaMama. An actor, tv host, photographer, and mama trying to stay sane and fashionable...mostly fashionable. 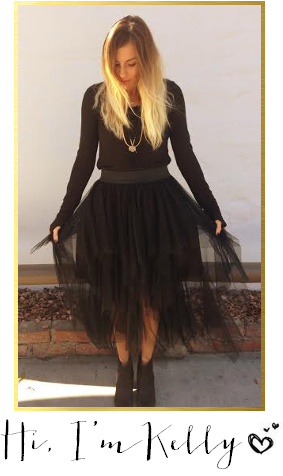 I share my ups, downs, ramblings, and outfits along with things in the day that made me smirk. Also, I've got a web series I star in, called ‘Posthuman’, premiering on the SFN network on July 13th! Exciting times! Hello! 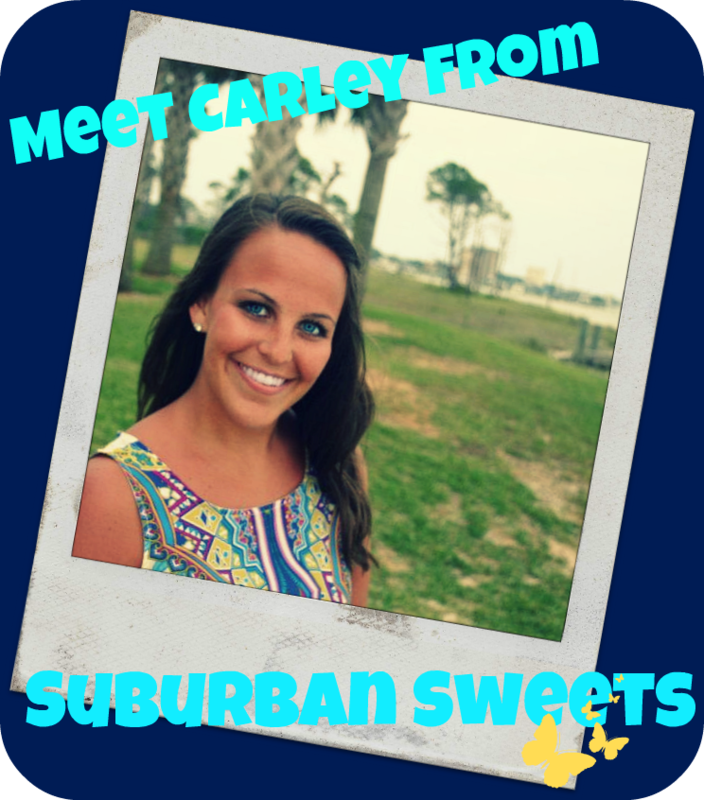 I’m Carley from Suburban Sweets; a 20- something year old gal who is a newborn to the blogging world! I am a native to Indiana! I love lime green, high heels, glitter, wine & beer & Lauren Conrad! I believe in health & fitness but won't turn down a cupcake or wings. I am somewhat addicted to social networking and my iPhone is never far from reach. Suburban Sweets is a lifestyle blog consisting of random things that make me happy, work, family, and a glance of my life dating a medical student. I love laughing till I cry so, stop on over so we laugh together! Pretty fabulous right?! Now go & check out my triple threat & show them some love...let them know MessyDirtyHair sent you!! What a fun post! I love finding new good blogs to read! Yay to the Triple thread, hey yo ladies. I can't wait to see what the Messy Project is all about!! Thanks so much for linking up for our blog hop. We were so happy to have you! They do look like a Triple Threat! I'll have to go check them out after the Messy Project when I have time to get to know them! !